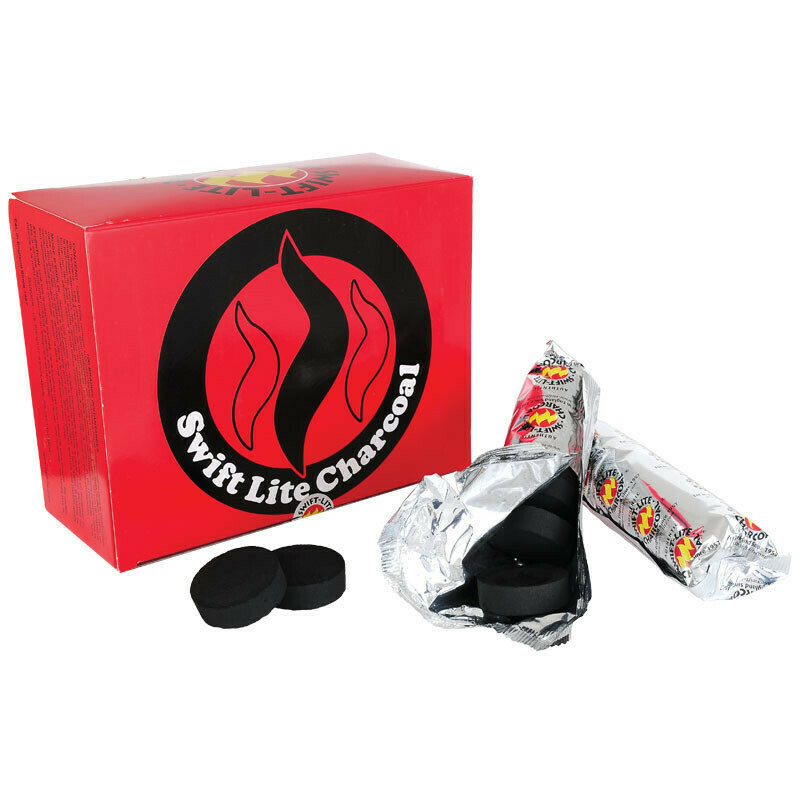 Swift-Lite charcoal tablets burn evenly, light easily and do not explode. Quality is consistent due to a stringent quality control process. Swift-Lite Charcoal is the leading European and the only UK manufacturer of charcoal tablets for shisha smoking and incense burning. Established in 1925 and specializing in the manufacture of shisha tablets for over 50 years.